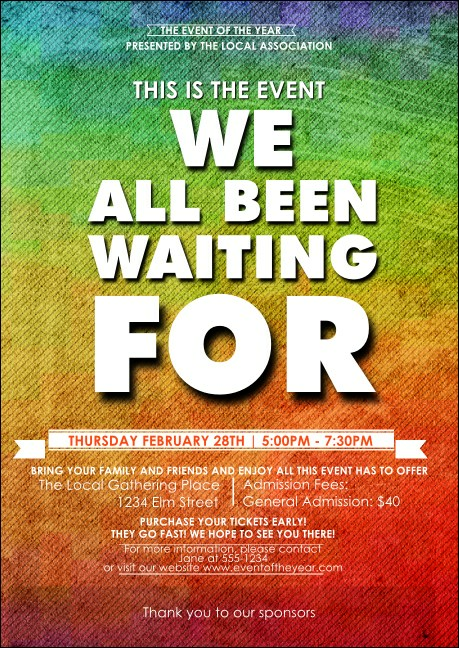 Use this template as your canvas and add the Rainbow Postcard to your event promotions. Deep colors permeate this design, with bold white text announcing your event details. Advertise your pride celebration or any community gathering with this versatile postcard. Send a cheerful message with TicketPrinting.com.